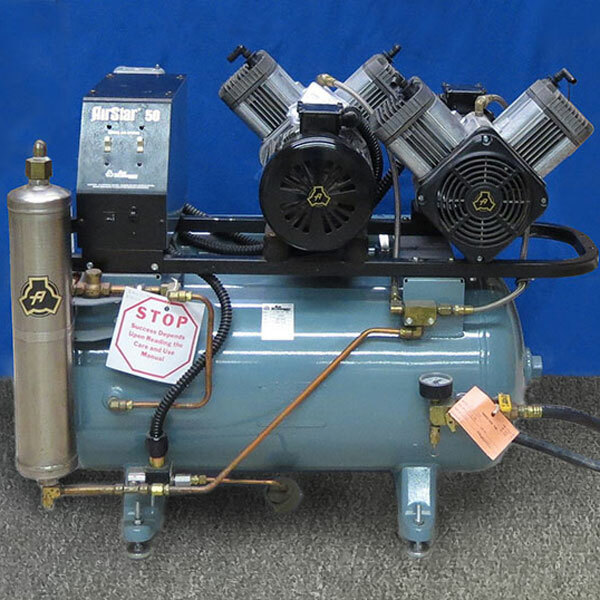 Single head, 1.5HP, 2-3 user oilless compressor that has been fully tested and refurbished by our technicians. 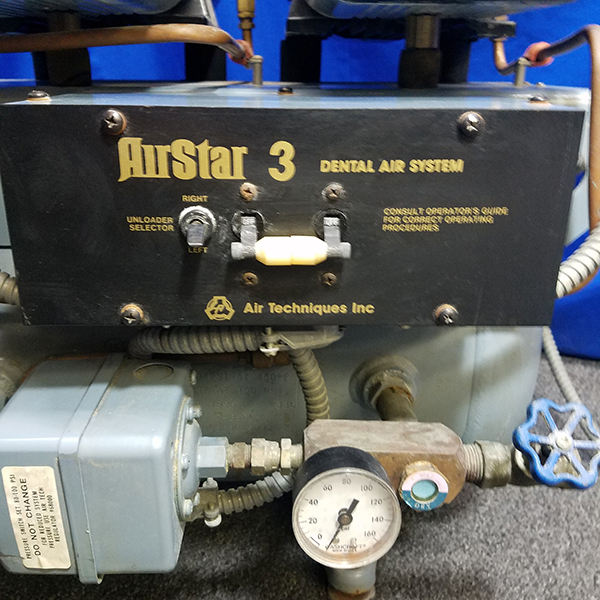 Refurbishments include filter, desiccant, and moisture indicator replacement. 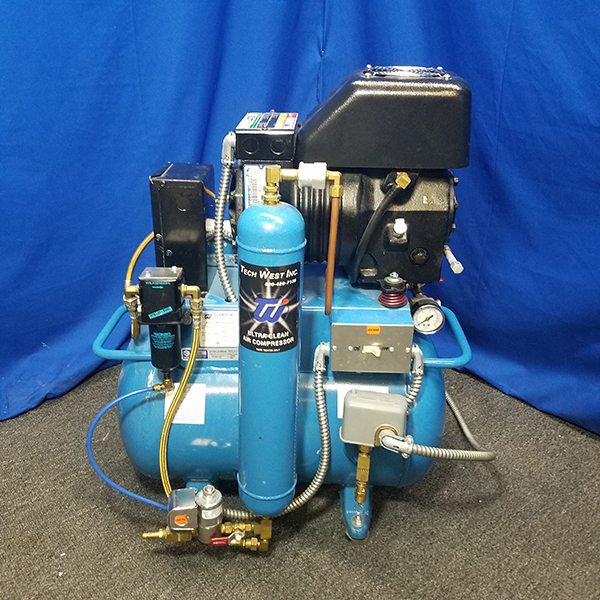 All valves and switches are thoroughly checked for full functionality and replaced, if necessary. 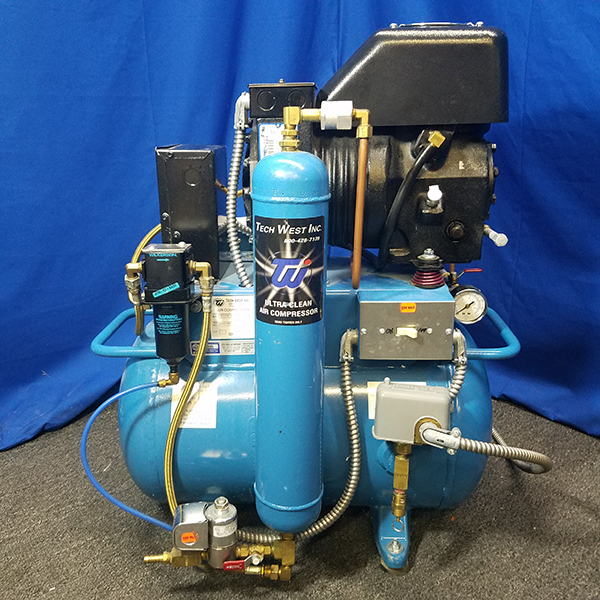 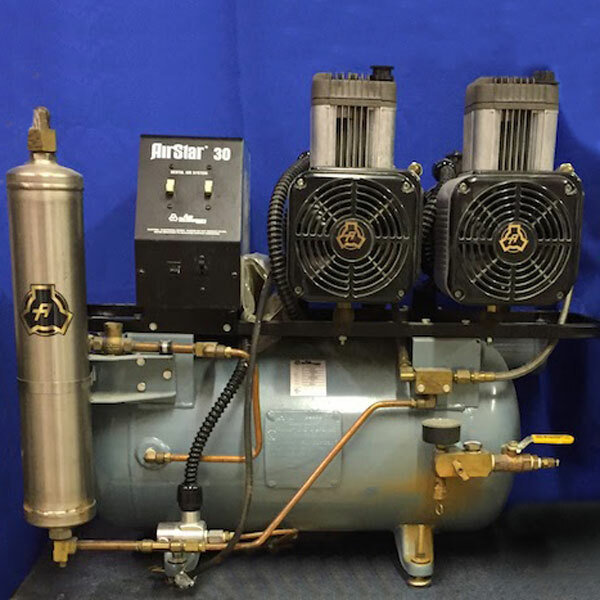 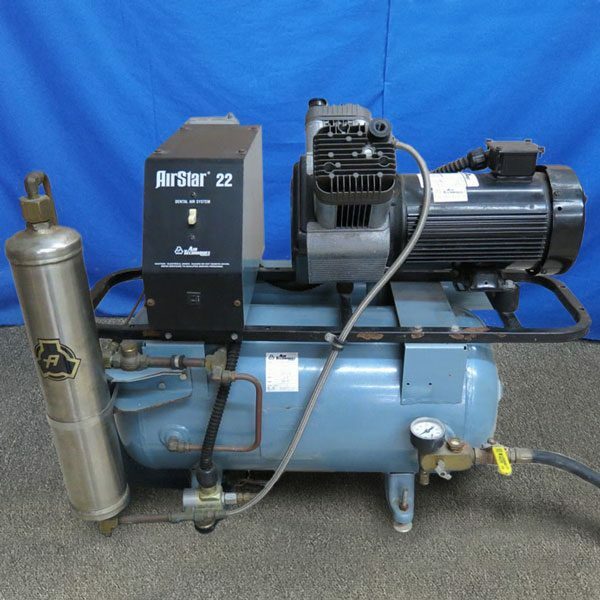 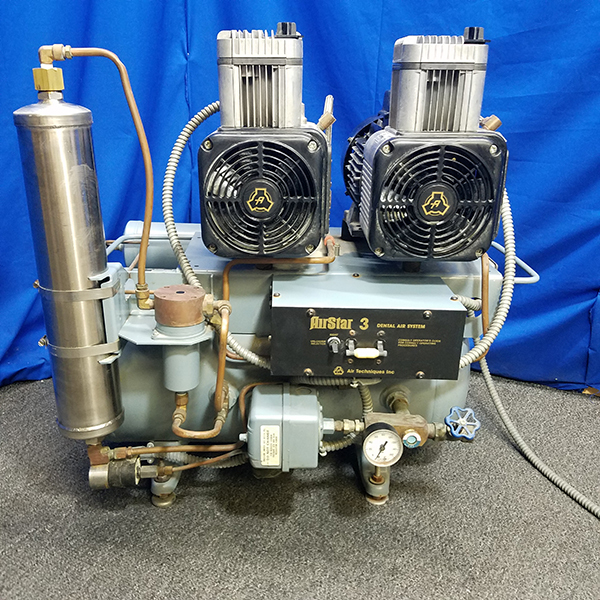 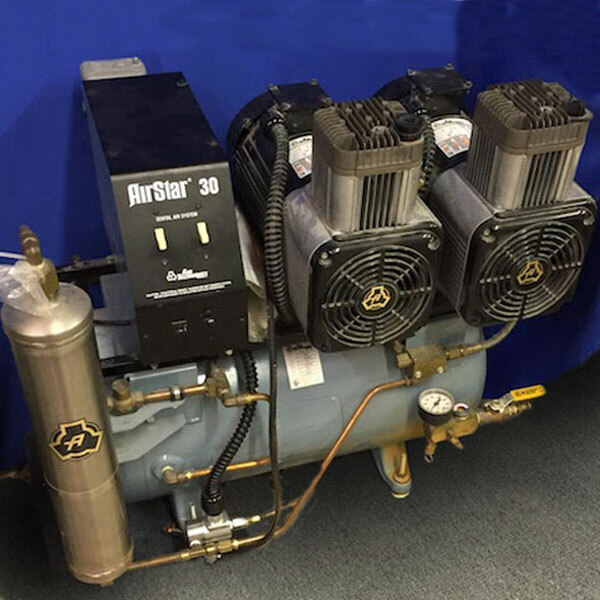 Compressor has normal cosmetic wear (small rust spots, scratches) and includes a 6 month warranty.